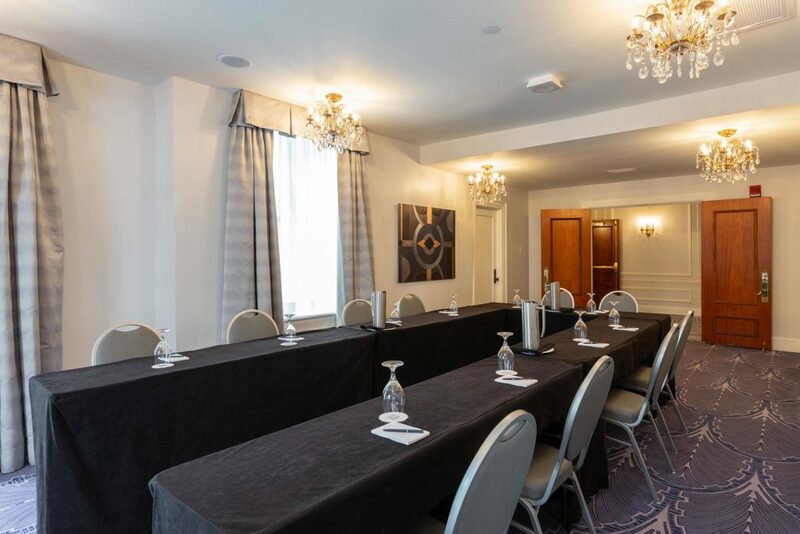 Conveniently located in the heart of downtown Chattanooga, our landmark hotel is a gathering place of unparalleled elegance and service – a legacy dating all the way back to 1926. 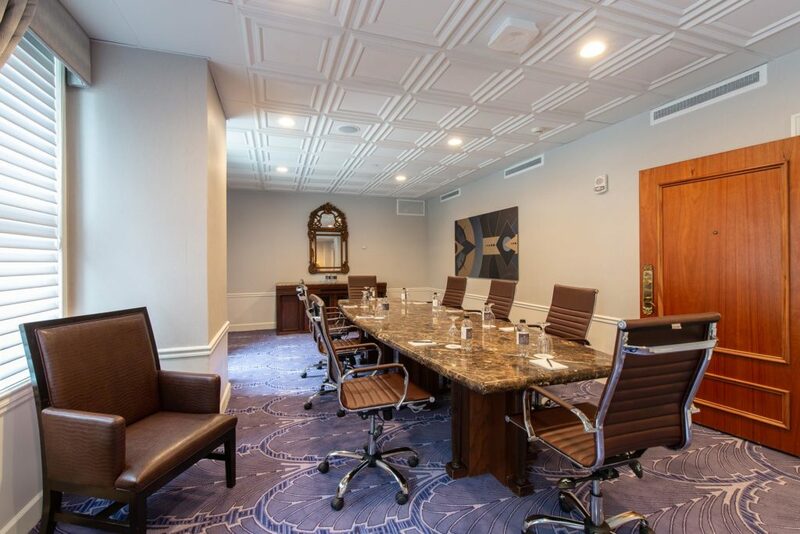 With over 13,500 square feet of renovated event space, The Read House provides a truly unique setting for meetings and celebrations. 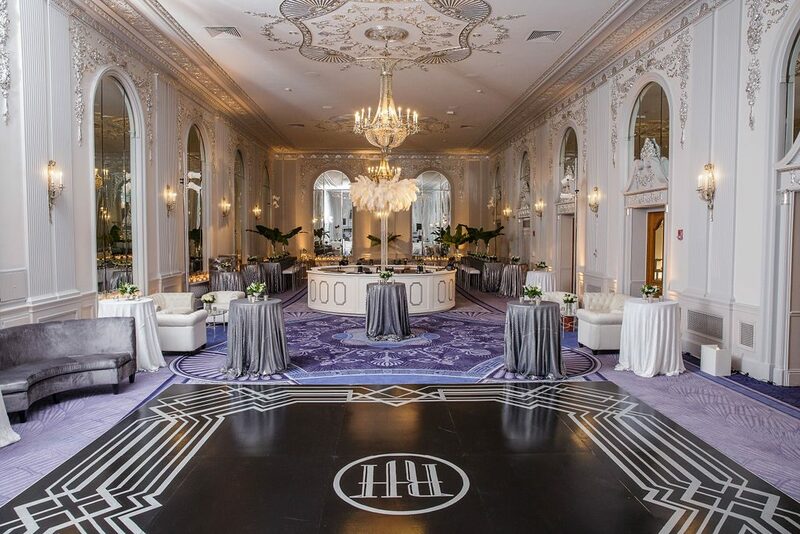 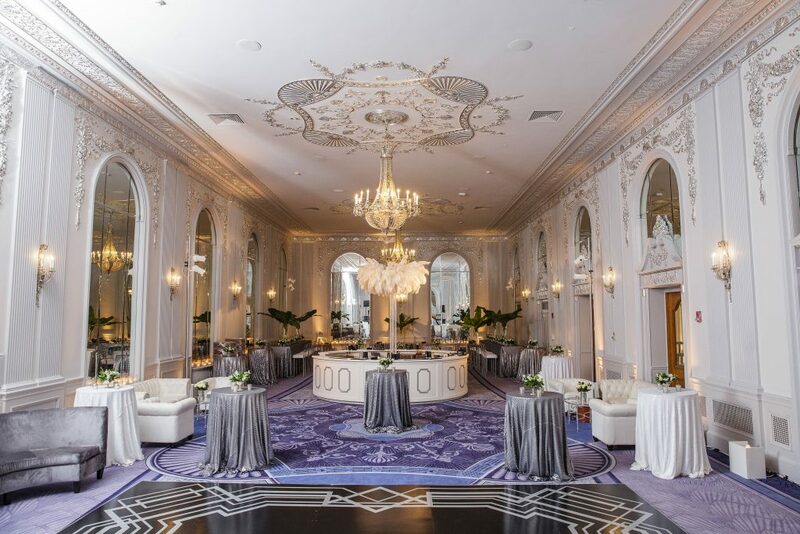 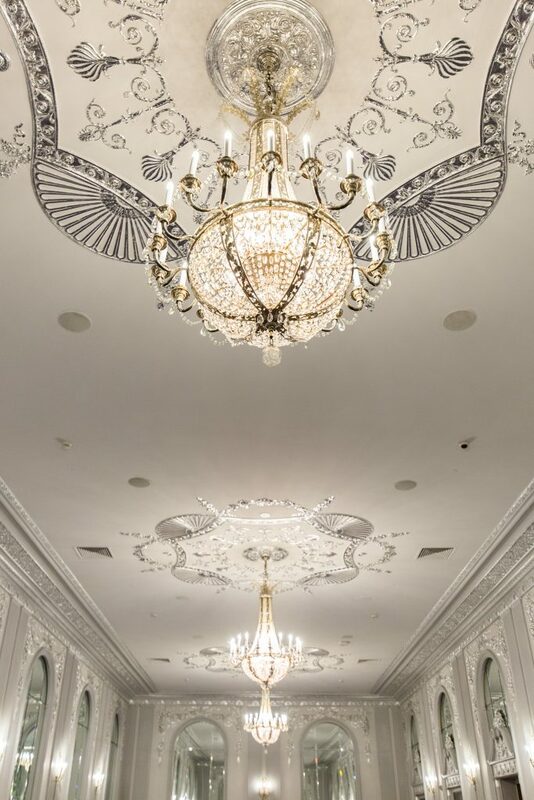 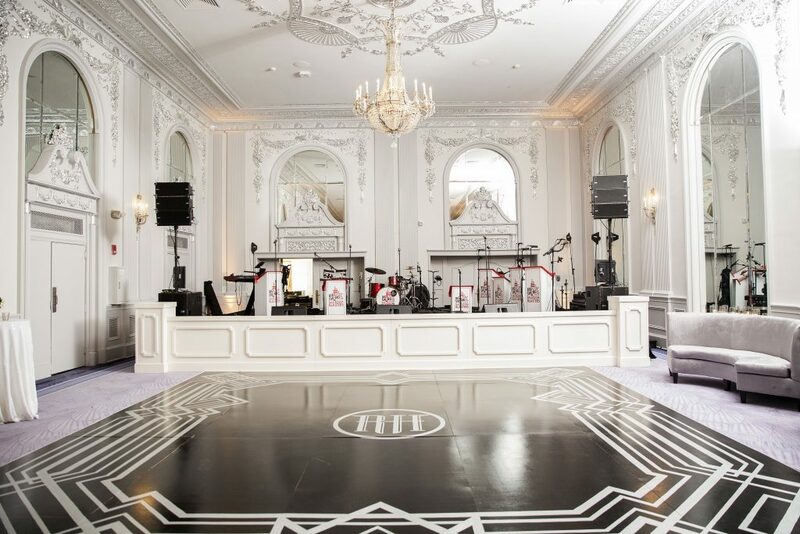 Our stunning Silver Ballroom is rich with period details, including original Waterford Crystal chandeliers and intricate silver leaf mouldings. 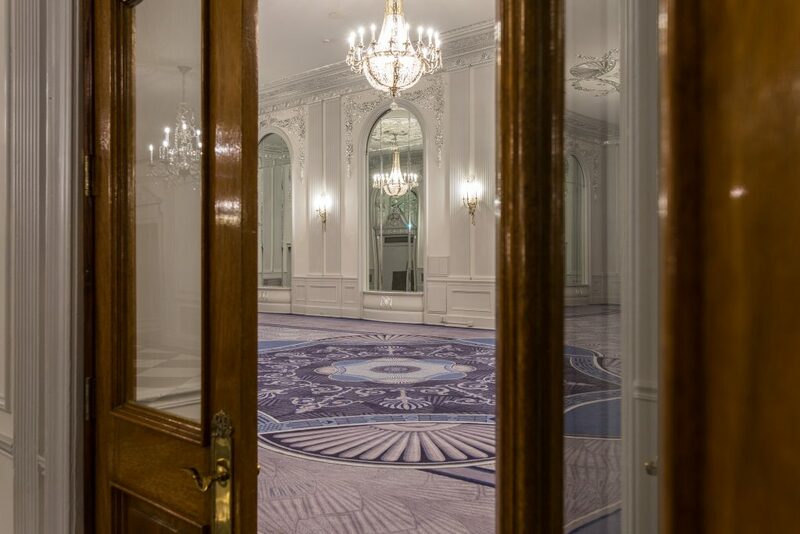 Whether you’re planning an intimate board meeting for 12 people or a stylish dinner banquet for over 300 guests, our flexible venues can be tailored to suit virtually any gathering. 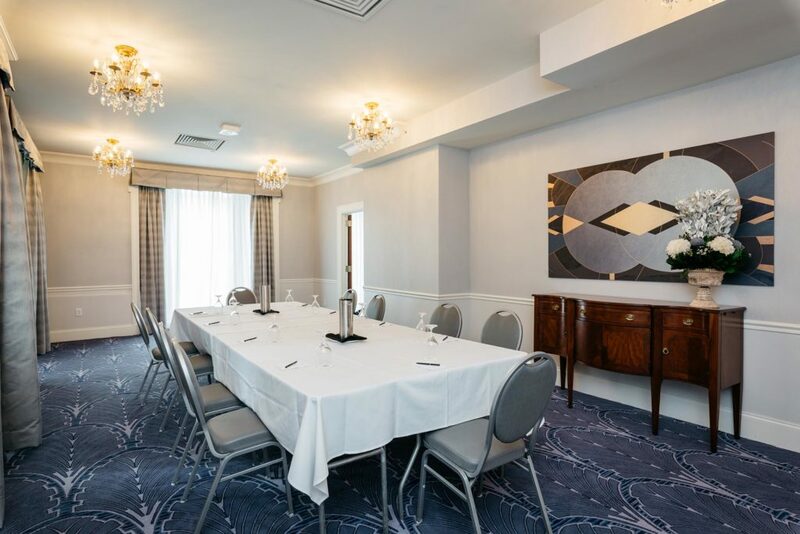 An additional 185,000 square feet of event space is available at the Chattanooga Trade and Convention Center, just three blocks away. 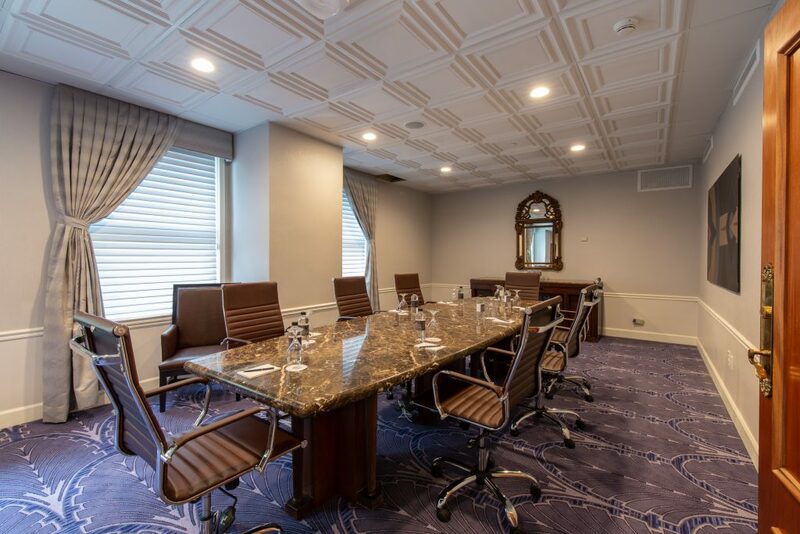 The Read House boasts more than a dozen meeting rooms that come fully equipped with the latest audio-visual technology and support staff, ensuring that every business presentation flows seamlessly. 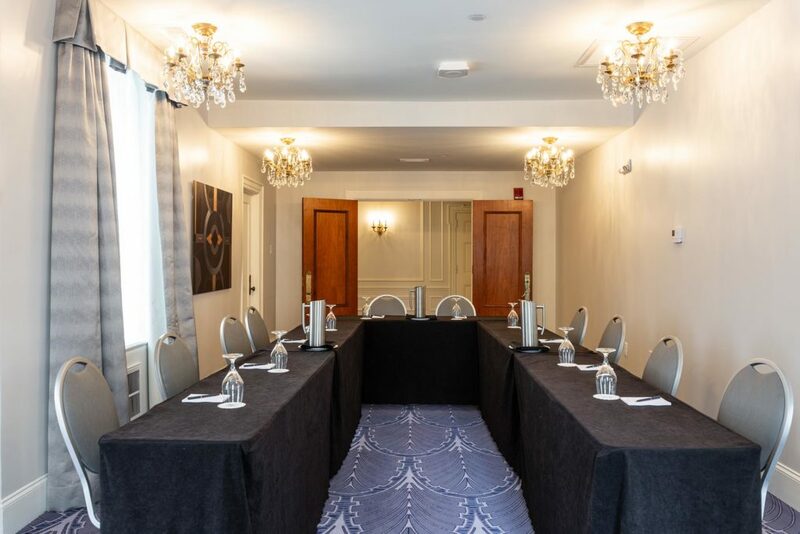 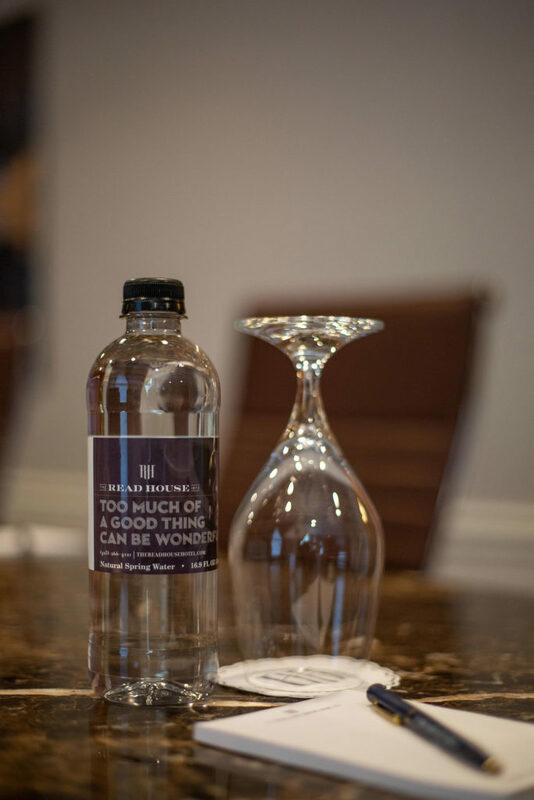 When you book an event at The Read House Hotel, our experienced meeting planners and catering team are on-call to provide the finest personalized service for you and your group. 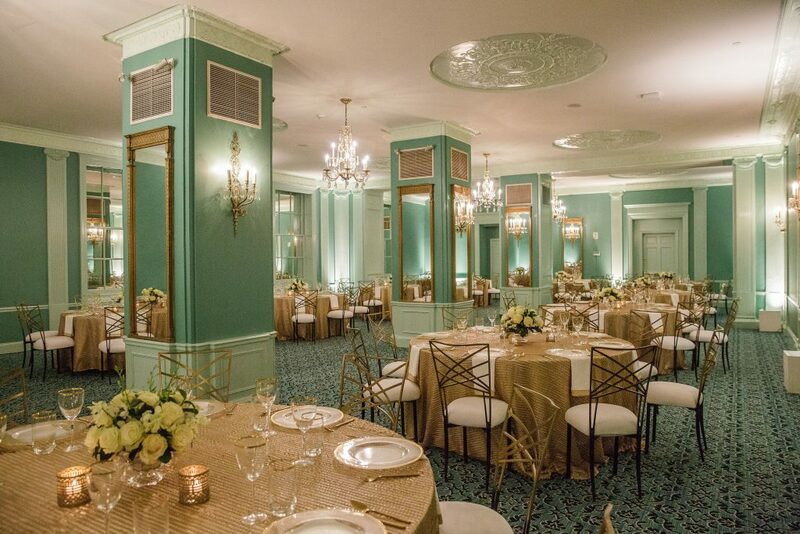 Our staff will work with you to customize catering menus for luncheons, coffee breaks, dinners, cocktail hours and more. 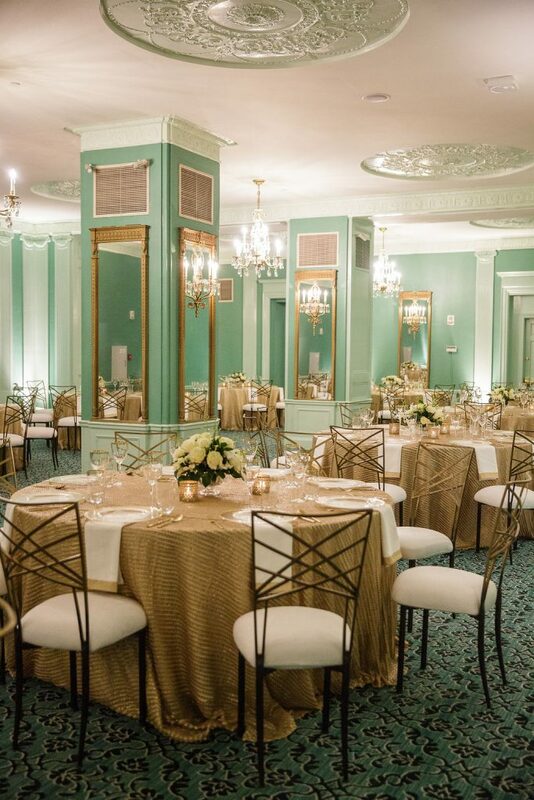 Book your next event at Chattanooga’s only historic hotel, and leave the planning to us.